Did you know that the world’s rarest primate is actually a gibbon? 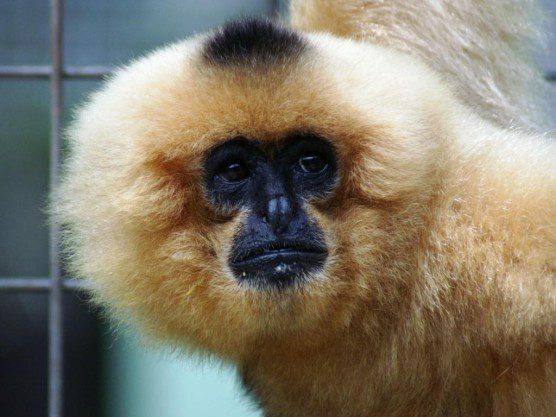 The Hainan gibbon (Nomascus hainanus) is critically endangered. In fact, this ape is found only in the Bawangling Nature Reserve on Hainan Island, China, located in the South China Sea. There are fewer than 30 individuals left alive. 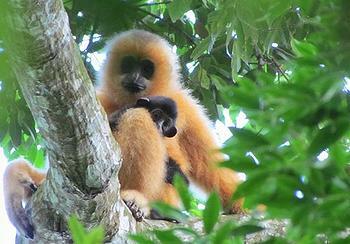 A Hainan gibbon mother and infant. Photo © Jessica Bryant. This may not be enough to ensure the long-term viability of this species. Although other rare mammals have bounced back to sustainability from similarly low numbers, the situation for these animals—only a couple dozen of them concentrated within eight square miles on a single island—is extremely tenuous. They are just one natural disaster away from extinction. 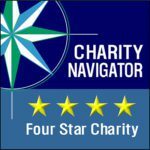 What should give us pause is that as recently as the 1950s there were an estimated 2,000 Hainan gibbons distributed broadly throughout the island.  Poaching as well as the loss of their preferred lowland forest habitat as a result of logging has brought us to the current sorry state of affairs. This past March, an emergency meeting was convened in Hainan to assess the ability of this species to survive and to work out a plan to ensure its longevity, if possible. An increase in monitoring of the remaining individuals will likely be crucial to the success of these efforts, although there is much we still do not know about the needs of this elusive species. One of many fascinating factoids about gibbons generally that they, in contrast to other apes, consist of many different species: 17, at last count, an impressive number compared to only two species of orangutans and the unique bonobo. Scientists call this characteristic being “speciose” (think types of mice vs. types of aardvark—and there’s only one ’vark). Why gibbons have been able to diversify so much in contrast to other kinds of apes is one of their enduring mysteries. IPPL’s own Tong (Nomascus gabriellae) is a not-too-distant cousin to the rare Hainan gibbon (Nomascus hainanus). But there will only ever be one Hainan gibbon. Today is Endangered Species Day, an opportunity to learn about our planet’s rarest creatures and remind ourselves of the importance of preserving them. This year marks the 100th anniversary of the extinction of the passenger pigeon, a species whose immense flocks once literally darkened the skies over America. Unfortunately, they were hunted indiscriminately, and the last one died alone in a zoo on September 1, 1914. Let’s hope a similar fate doesn’t await the Hainan gibbons.